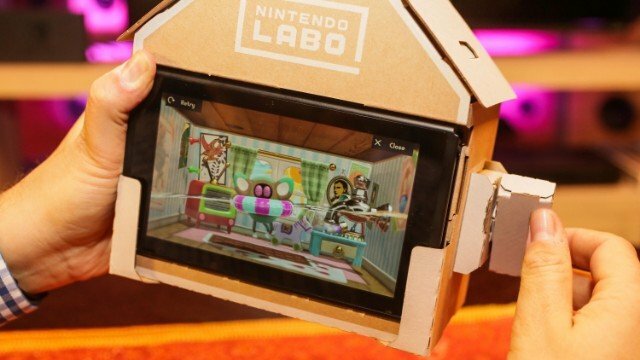 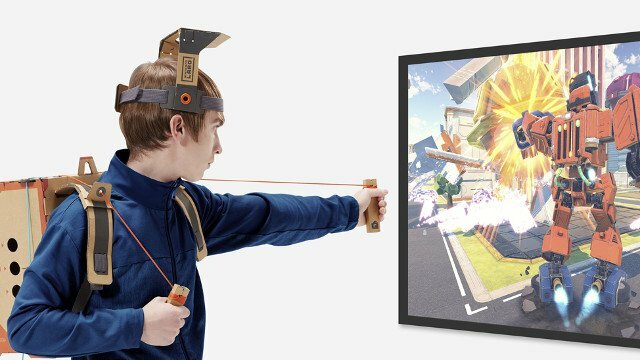 Here are four reasons you should be excited for Nintendo Labo VR. 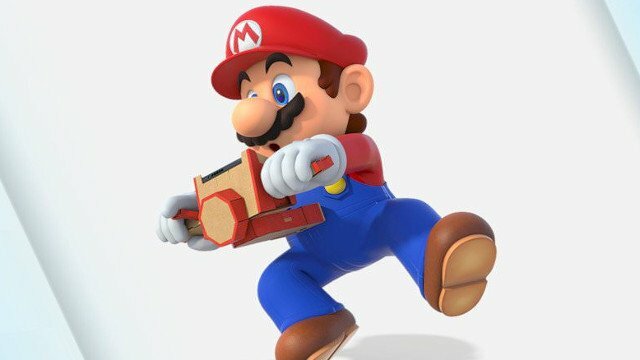 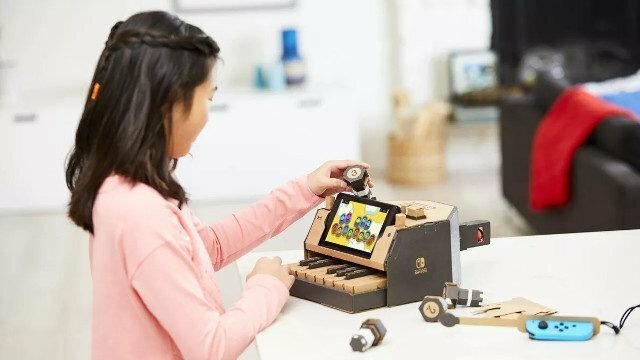 Nintendo Labo is designed to be as short-lived as the peripherals you create. 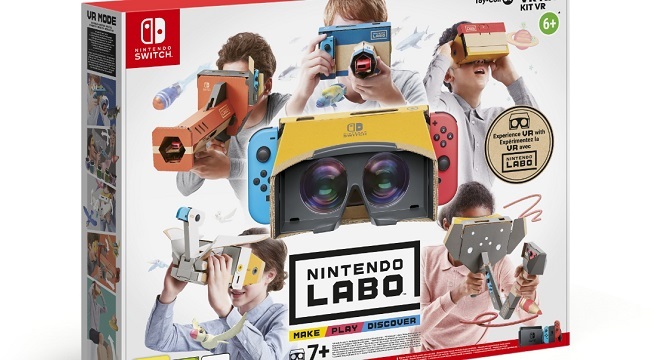 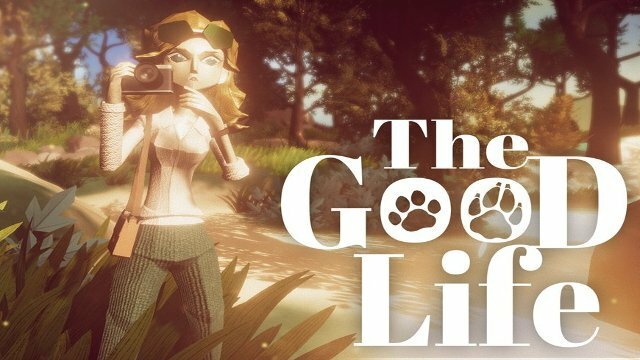 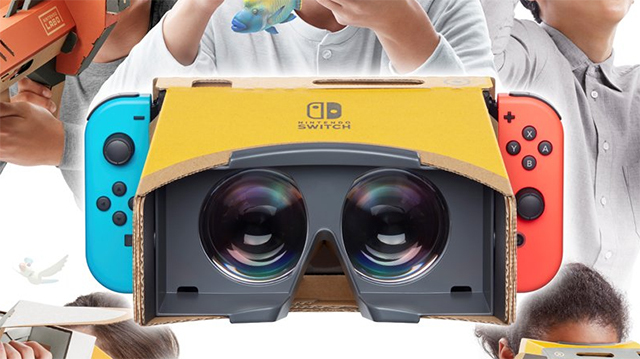 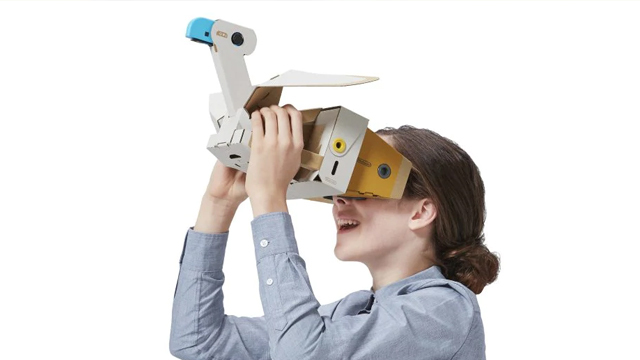 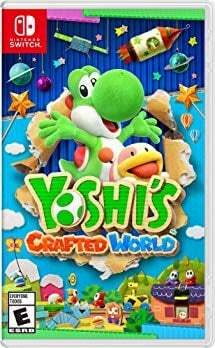 Not every bold new vision Nintendo puts on the market is a good idea, and there are reasons to be concerned about Nintendo Labo VR. 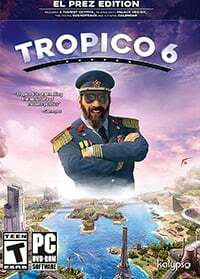 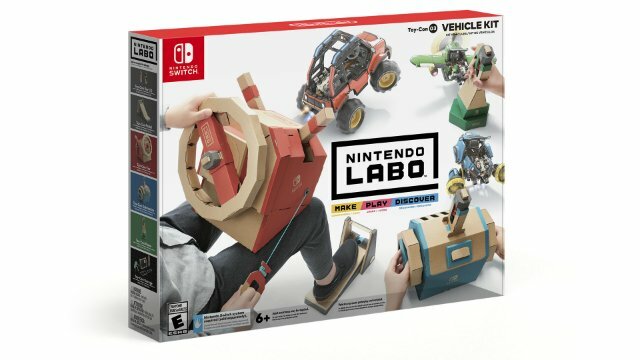 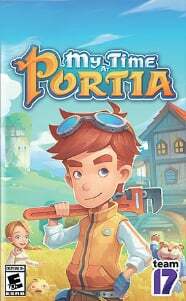 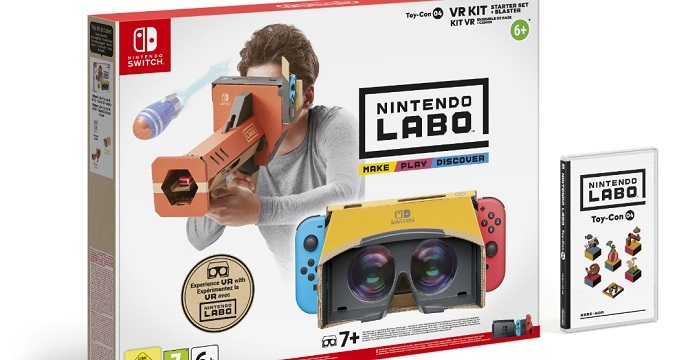 Labo can lead to much bigger things. 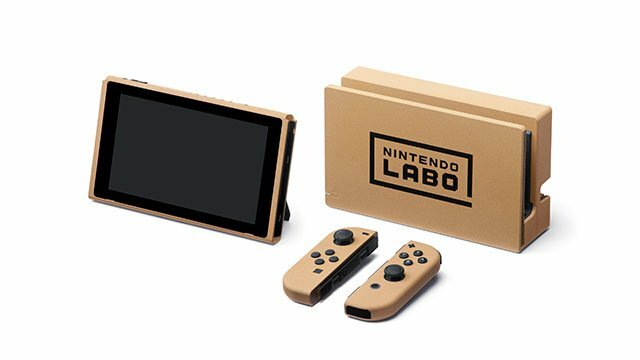 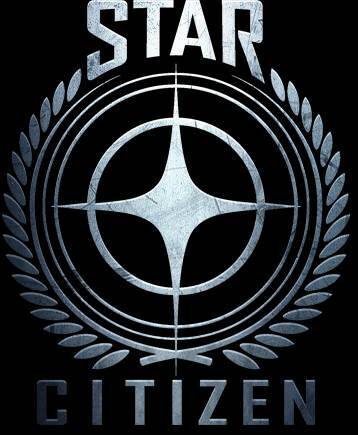 That’s a good looking console. 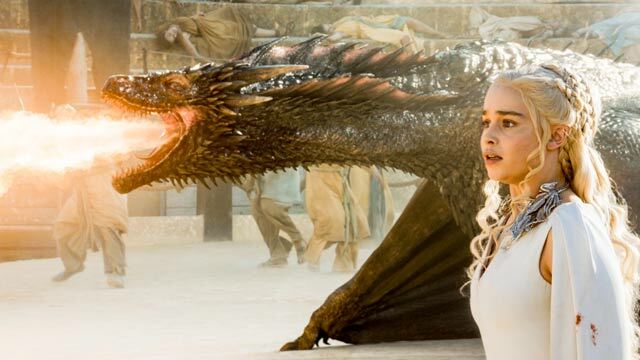 Music beautiful enough to make Joffrey weep.